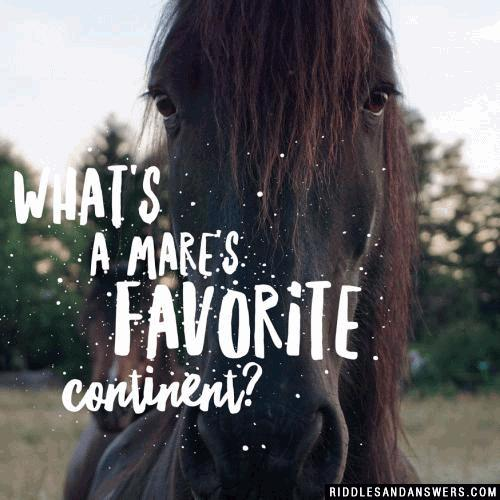 What's a mare's favorite continent? Hint: A mare is a horse. 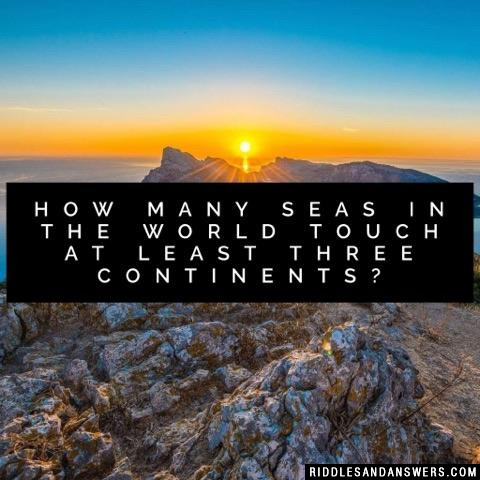 What has no beginning, end or middle and touches every continent? There is only one such sea - the Mediterranean Sea, which touches Europe, Asia and Africa. 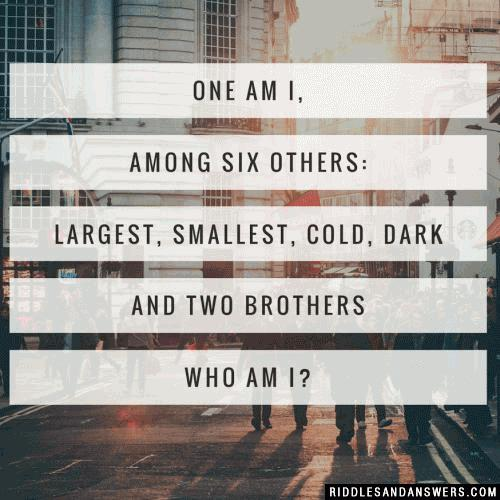 Can you come up with a cool, funny or clever Continent Riddles of your own? Post it below (without the answer) to see if you can stump our users.